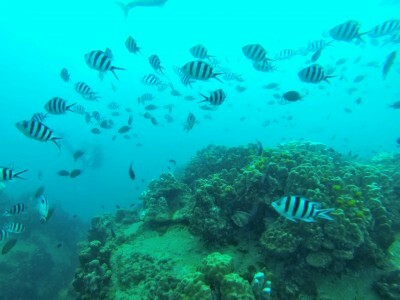 Davy Jones Locker Diving on ScubaTribe - ratings and reviews for scuba divers. 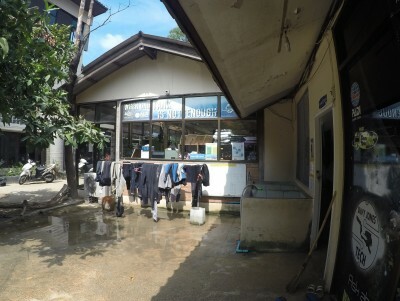 DJL is a 5 star PADI Career Development Center located on Koh Tao. 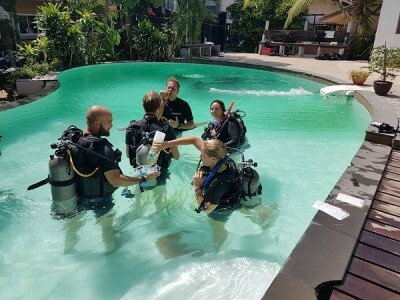 We offer a full range of PADI courses from Open Water right through to Staff Instructor with a highly successful Divemaster program and team of Platinum rated Course Directors running our IDC program. 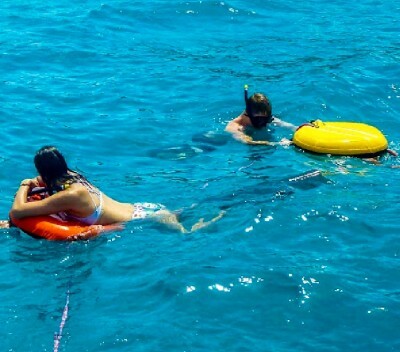 We of course also offer Discover Scuba Dives and fun dives and are located in the popular Sairee Beach area of the island. 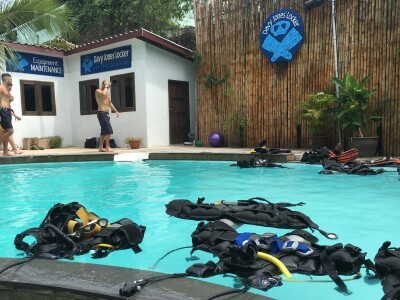 We also have a Technical Diving department that can offer Tech courses through PADI/DSAT, ANDI & IANTD as well as Cave Diving and Rebreather courses. Davy Jones Locker Diving will soon be in touch. Davy Jones Locker Diving - 353 reviews. I wish I had two more hands so I could give four thumbs up. Great instructors. I loved the fact that you got to practise first in the pool. 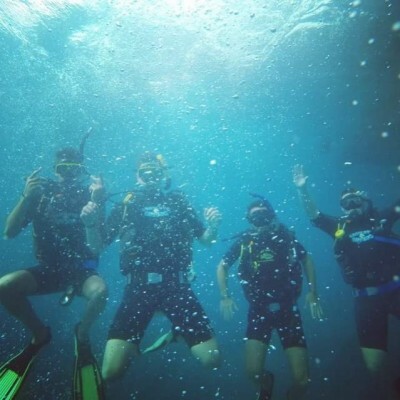 And had a lot of fun under water! 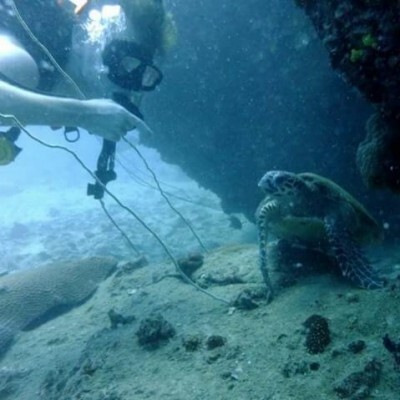 I am from India and I did my scuba diving training at Davy Jones Locker under Damon who was very patient and wonderful. 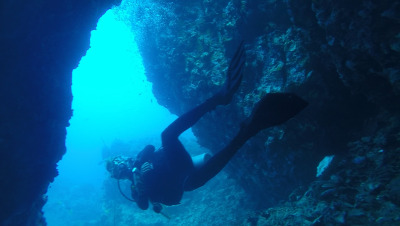 Initially I was nervous as I had never dived before ( not even a discovery dive) but once in the water I felt like it was the most natural and normal thing for me to do. 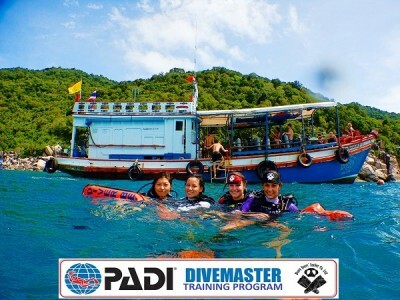 I enjoyed it so much and all thanks to the wonderful training at Davy Jones Locker, I am now a PADI certified diver. Something I pinch myself about even today. I would recommend this place highly! Great bunch guys and girls both in the water and out.pre dive info and equipment checked and suited to your own needs.staying at silver sands makes diving so convenient.Tim the boss will ensure you are looked after.Damien is larger than life and a permanent smile.pool bar is the place to be and take will look after you.thanks for great diving and fun and games after.mama and papa are great fun. MARTIN Brown no 279299. Awesome instructors, reasonable price. 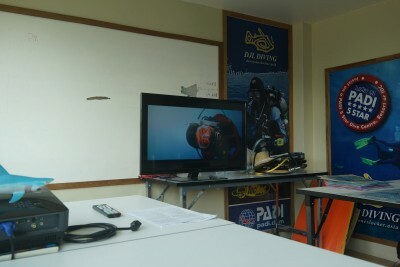 Did my basic intro certification which included 4 dives and payed extra to have a video taken (totally worth it). 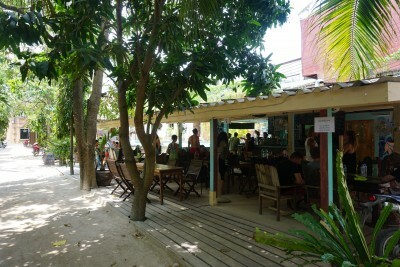 I recommend planning to spend extra time in Koh Tao so that you can get your advanced certification right away after. 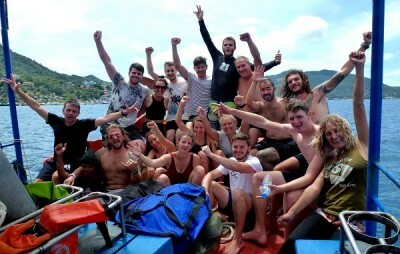 Davy Jones will give you a good deal and you can get an extra 4 dives in 24hrs! 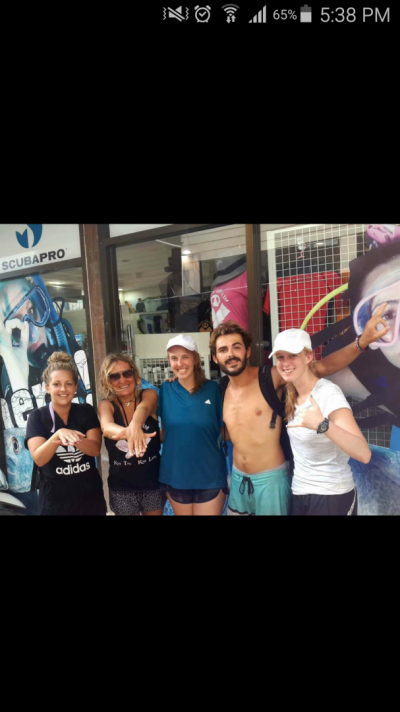 Such an amazing and fun experience with great and supportive diving instructors. Would definately recommend DJL to others! DJL was really nice and the staff was kind and friendly. Some of the equitment (like the wet suits) were a bit old but the rest was great. 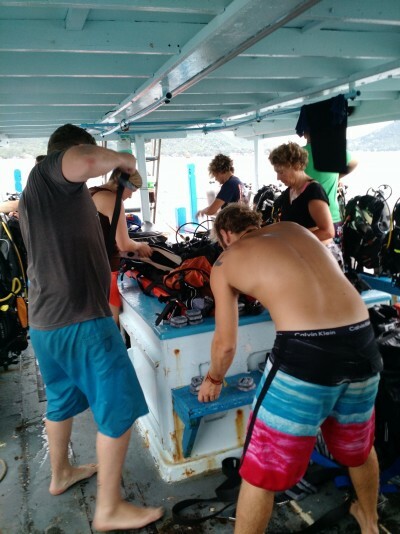 We had a fun experience diving and felt very safe. We had Kia and Shaun and they were so proffesional and positive ! Overall a great succes! Would recomend for everybody! I was unable to go on the boat to finish the certification but Dan went above and beyond to make sure I could finish. 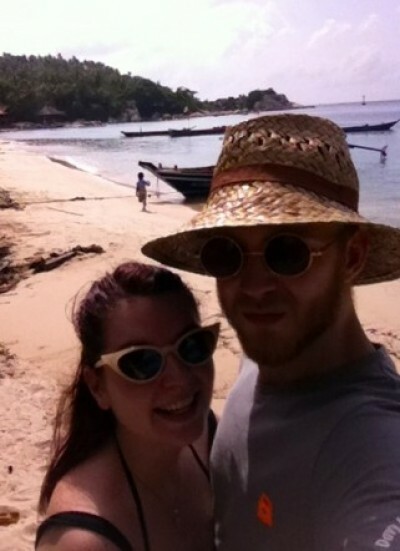 He took extra time to bring me out to a different part of the island, showed me a wreck and free dove with me alone. 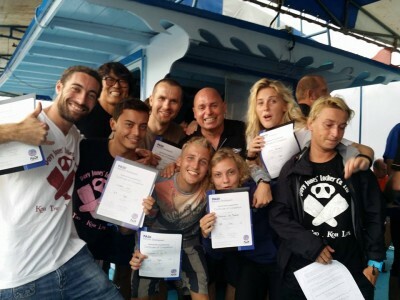 It was a really wonderful experience and I HIGHLY recommend to anyone looking to certify in any type of diving. These guys are the bees knees! 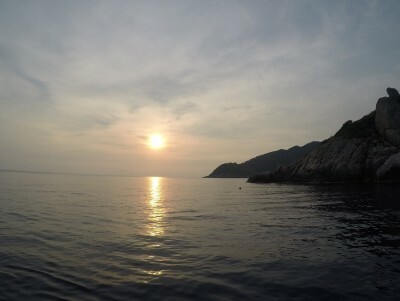 I enjoyed a lot my diving experience in Davy Jones Locker Diving in Tao. 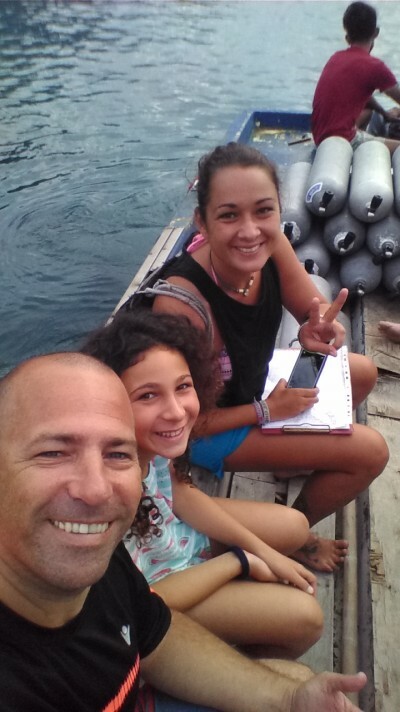 Amy, my diving instructor, helped me to overcome my fear in the beginning. Staff in the bar were super friendly. 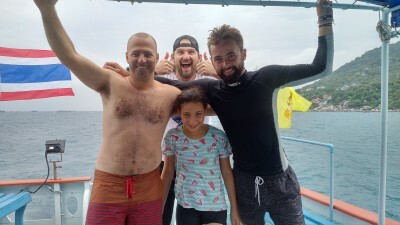 As a total beginner, I was so nervous when I started and my dive instructor, Griff, was so excellent at calming me down and making me feel safe. 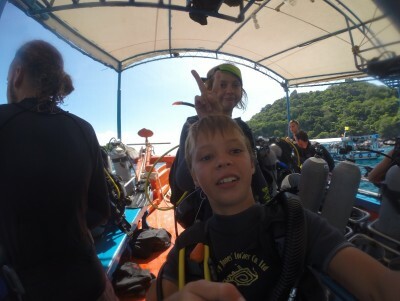 He helped me to overcome my fears and work on my diving skills, turning me into a more confident and safer diver. Enormous thanks to Griff and the DJL team for supporting me with my open water and advanced courses. It was a blast! 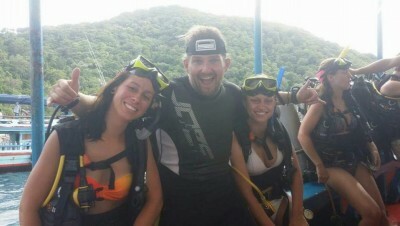 I had a great experience getting certified with my scuba instructor Dan! I was a bit nervous going in and he really made me feel super safe and comfortable. I had this overwhelming trust in him because he was so calm and composed. He was super laid back and personable. 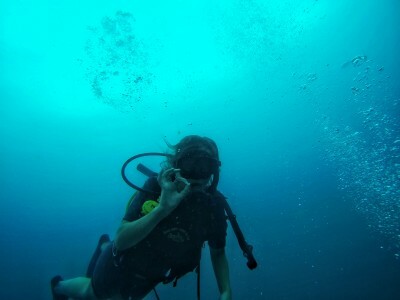 I feed of his energy and I really had a great time learning to dive with Dan!! Great instructor for sure!! Thanks Dan hope you are well! The instructors are great. The reception staff are very friendly and are not pushy. The co-ordination could have been better. Communication on which vehicle to board wasn't very clear and we were left around to find things out by ourselves. 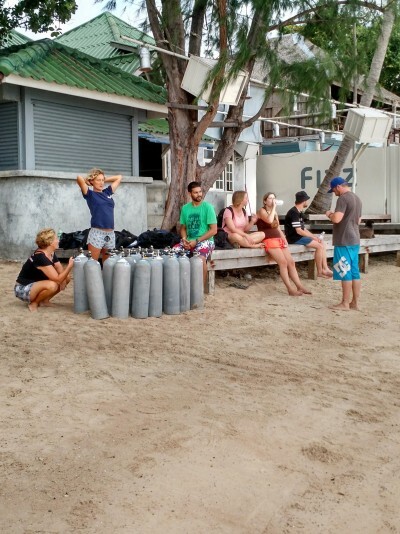 The time seemed quite limited between the early dives and the afternoon dives so the instructors barely had time to organize everything for the afternoon dives if they were coming straight from their morning dive sessions, so everything seemed a little rushed. 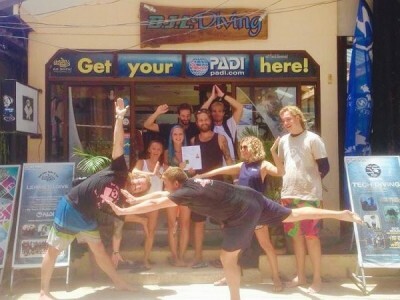 Our instructors Damon and Fish were excellent, they explained things so well and made the experience so enjoyable. 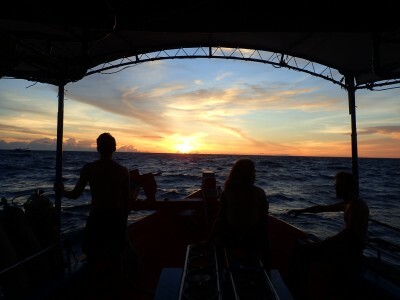 Due to bad weather I became quite seasick on our first dive. 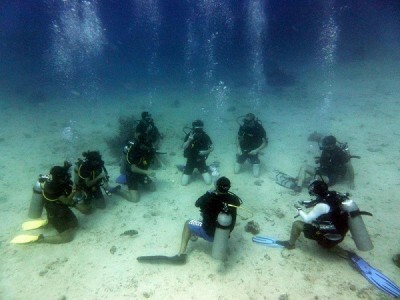 However due to their assistance I still managed to complete my PADI training. Would recommend to anyone! DJL has small groups on between 2-4 people witch is perfect because you feel like the instructor has time for you if you don't feel safe. Everything is in a nice tempo so everyone understands what's going on! 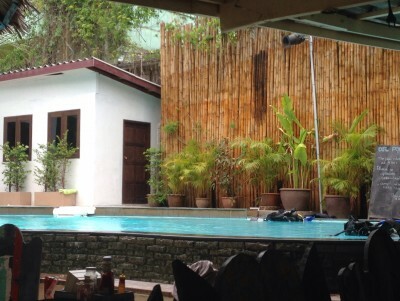 The bar/restaurant has a nice atmosphere and you can talk too everyone here while having a beer in the free pool. Nous avions 1 drive master pour deux. 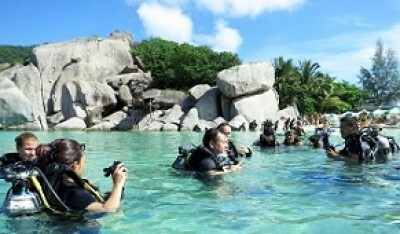 Me and my partner did our PADI Open Water courses with DJL and it was great! So much so we ended up doing our advanced too! 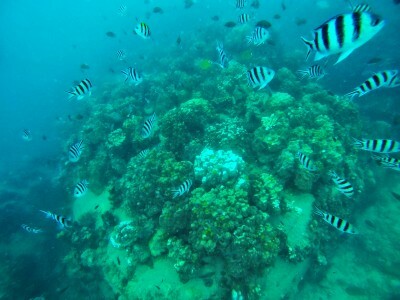 We had Fish & Damo as our instructors, 4 of us in the group for Open Water and 3 of us led by Fish for our Advanced. Specifically chose here because of the small group sizes and my sister also used these guys and recommended them. The guys made learning super fun, but also going over everything thoroughly so you felt confident in what you were doing. They were great at answering any questions and going over things again and we all felt very safe and in good hands. 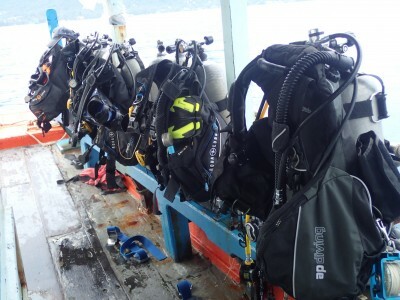 DJL also look after their equipment (saw some of the other dive schools not doing this so well). 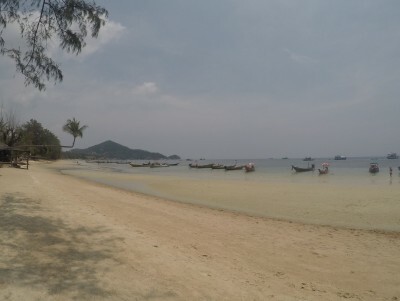 We also used Koh Tao Pro Video (via DJL) to have our last day of diving filmed and put together into an awesome video. 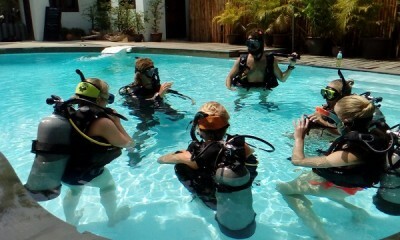 As we had done most of our skills on previous dives (as well as obviously in the pool), it meant the dives being filmed were much more fun and relaxed. 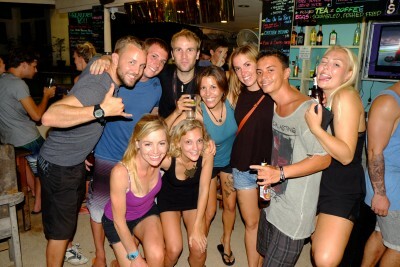 DJL are also very sociable, the pool bar always has a mix of travellers and instructors there. Even outside of work hours, they're happy to answer questions on diving and all the guys are a good laugh too. Hab bei Griffin meinen Open Water gemacht. Super nettes & herzliches Team. Our guide Stu was great, the guidance and the whole experience was great fun. Highly reccomend using Davy Jones! Friendly staff and great instructors. 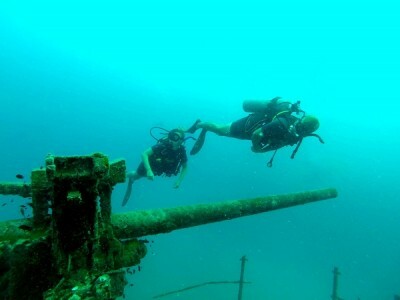 Me and my friend took two fun dives and after that we decided to get our Advanced open water course. 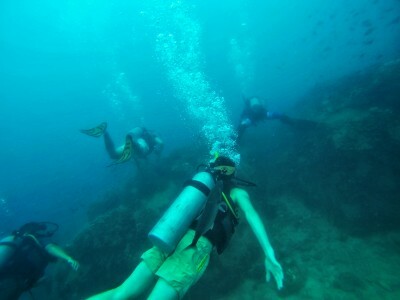 The fun dives with Matt were amazing. 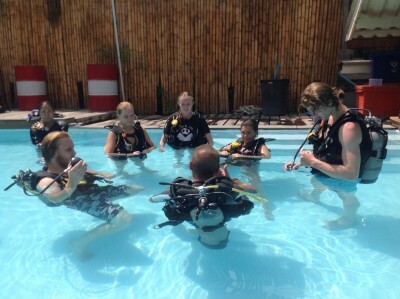 Great visibility (20m+) and Matt is a great instructor being calm, friendly and enthusiastic. He did his best to show us all the local sea life and led us to a school of fish which was an experience I won't forget. 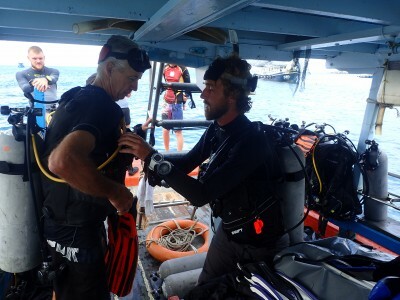 The advanced dives with James were very informative. 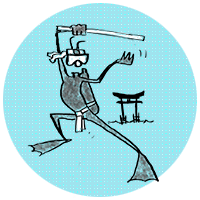 James takes one step further to teach people important aspects of diving and his instructions are very clear. 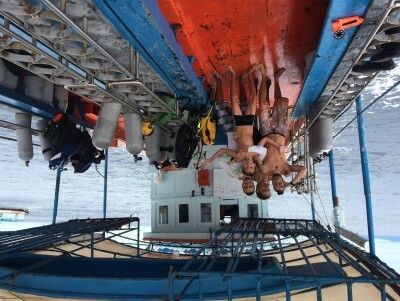 Felt safe with every dive we took. 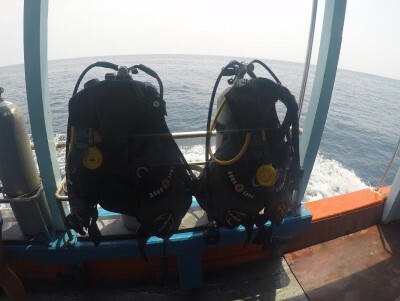 There were some problems with the diving gear (BCD especially) which occurred on different dives we took. This might need some attention. 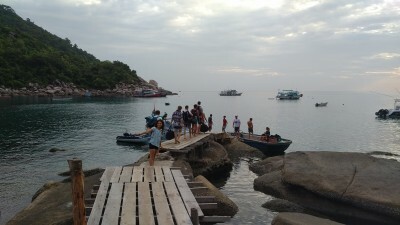 If you're looking for a laid back diving center with a lot of fun and nice people I recommend JDL as a diving center on Koh Tao. The pool parties are also very nice! Thanks Matt, James and bald epic beard guy (forgot his name) for the great experience! Staff were fantastic. Did my Open Water & Advanced. Everyone was so friendly and it made for a very personable experience. 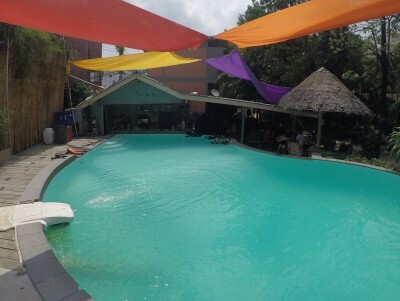 With the help of the pool for training and the bar for afterwards, I can't recommend enough! Thoroughly enjoyed gaining my open water certificate with DJL. 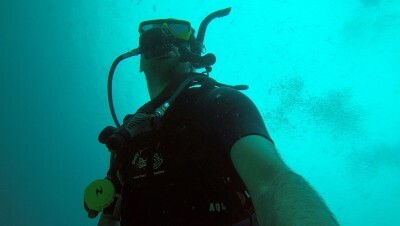 It was informative, educatiuonal and fun - I'm looking forward to getting into the diving scene now I'm back in NZ! Thanks to Stew my instuctor for providing a fun and rewarding experience. The only reason for not giving Excellent score is the equipment. It is time to refurbish. Other than that, the staff are professionals. Everyone! Special thanks to Matthew who was absolutely brilliant, professional as well as sensitive with my 12-year old daughter.